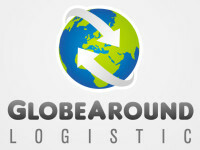 Globe Around. 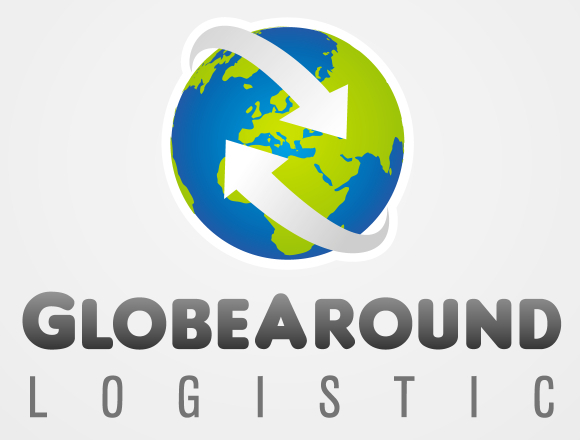 Logistics Logo template for use for your company.Depicts worldwide or international transport and logistics. 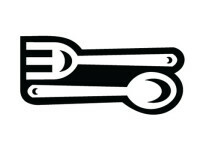 This Logo is under Creative Commons Attribution License.